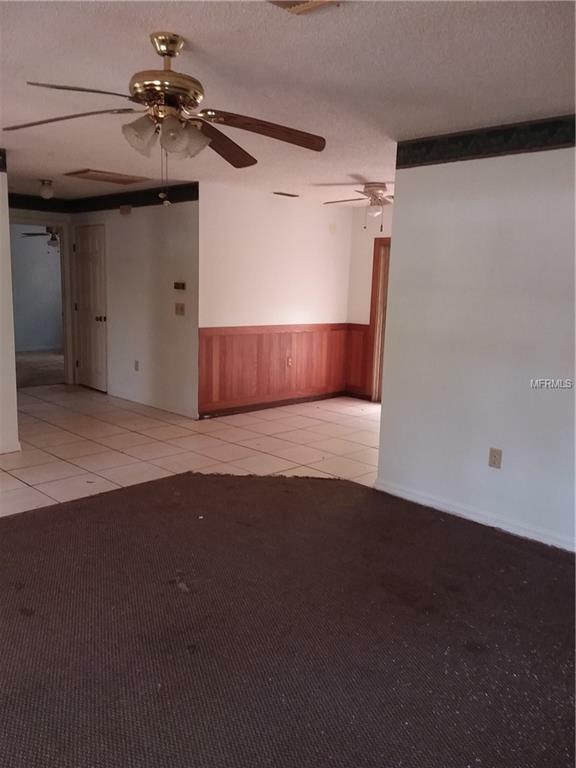 THIS PROPERTY IS TO BE PLACED IN UPCOMING AUCTION. 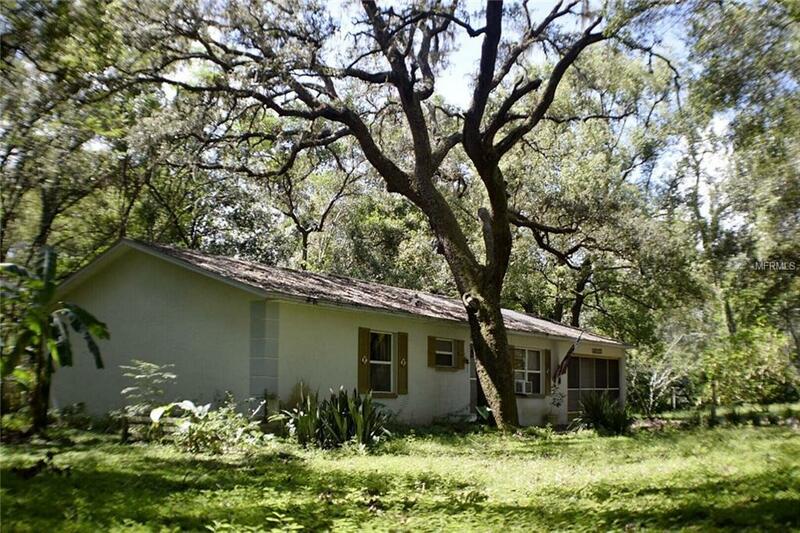 It's time to own your piece of fast growing Hernando County! 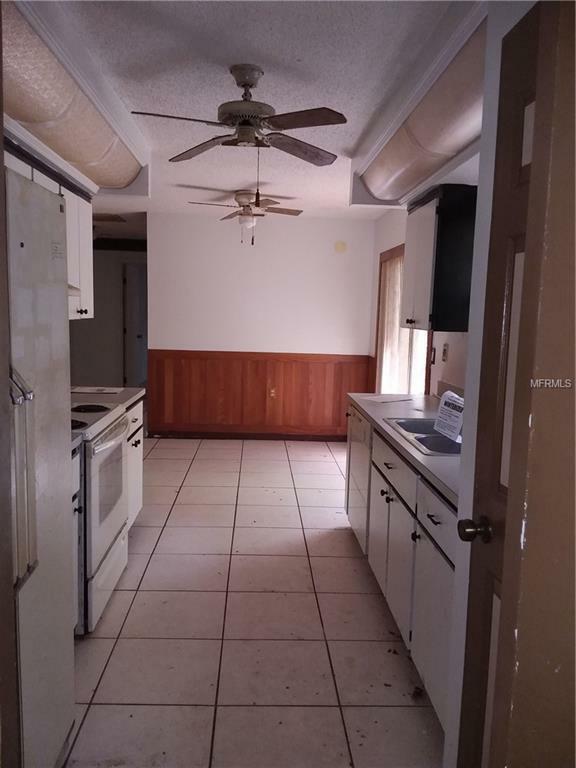 This cute 2 bedroom, 2 bathroom has a lot of potential for the right buyer! It would make an excellent first home or winter retreat. 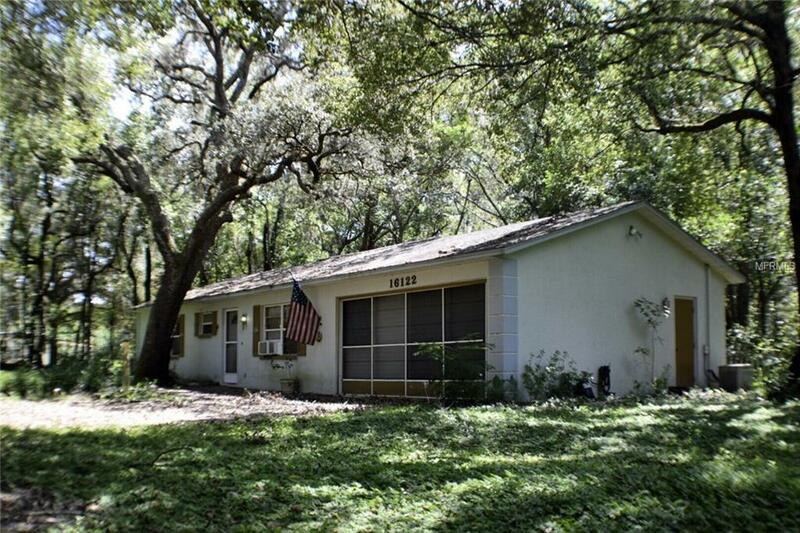 Located on a quiet street in Southern Hernando County that has easy access to Tampa via the Expressway. Come enjoy Florida living at its finest. Beautiful trees in front yard offers a lot of shade for your enjoyment. All room sizes are approx.